In a recent article published in the American Journal of Public Health, Exposure of California Kindergartners to Students With Personal Belief Exemptions From Mandated School Entry Vaccinations, by Alison Buttenheim, Malia Jones, and Yelena Baras, parents worried about the safety of vaccinations have caused a new problem in the comeback childhood diseases that haven’t been seen in a couple of generations. Buttenheim et al. wrote that a greater number of parents are refusing to get their children vaccinated through legally binding person belief exemptions, and explained that this increases the risk of infection for those with compromised immune systems and those who cannot get vaccinations. Traditionally, these individuals relied upon herd immunity, which describes a form of immunity that occurs when the vaccination of a significant portion of a population (or herd) provides a measure of protection for individuals who have not developed immunity. According to MedicalNewsToday, Dr. Buttenheim and colleagues gathered and analyzed data from more than 7,000 public and private schools that reported annual vaccine exemptions for about 500,000 kindergartners to the California Department of Public Health. Their results showed that there was a 25% increase in the number of children with one or more personal belief exemptions from vaccinations from 2008 to 2010, and the exempt kids tended to aggregate within individual schools. In addition, an increasing amount of both vaccinated and exempt kindergartners were going to schools that had potentially risky personal belief exemption rates. A 2008 measles outbreak in California was traced to a child whose parents had refused vaccinate him. After traveling to Europe and contracting the disease, he infected other kids at his doctor’s office as well as his classmates at his school. His parents had signed a personal belief exemption affidavit because they were opposed to some or all of his immunizations, and, of course, their child was unvaccinated upon entering school. Although 20 states, including California, allow personal-belief exemptions, vaccine-preventable childhood diseases remain extremely rare because of relatively high rate of vaccinations (the CDC reports nearly 95% or more kindergartners were fully vaccinated in 2011) and the herd effect. According to the CDC, before the advent of measles vaccinations in the US in the late 60’s, about 450-500 people died because of measles, 48,000 were hospitalized, 7,000 had seizures, and about 1,000 suffered permanent brain damage or deafness. Vaccines are one of the great public health achievements of the last couple of centuries. They protect us from diseases that used to routinely kill hundreds of thousands of children in the United States and still kill hundreds of thousands globally. It’s not just important for a child to be vaccinated, it’s important at a population level to have high rates of coverage. Once again, and with as much emphasis as I can make. VACCINES SAVE LIVES. 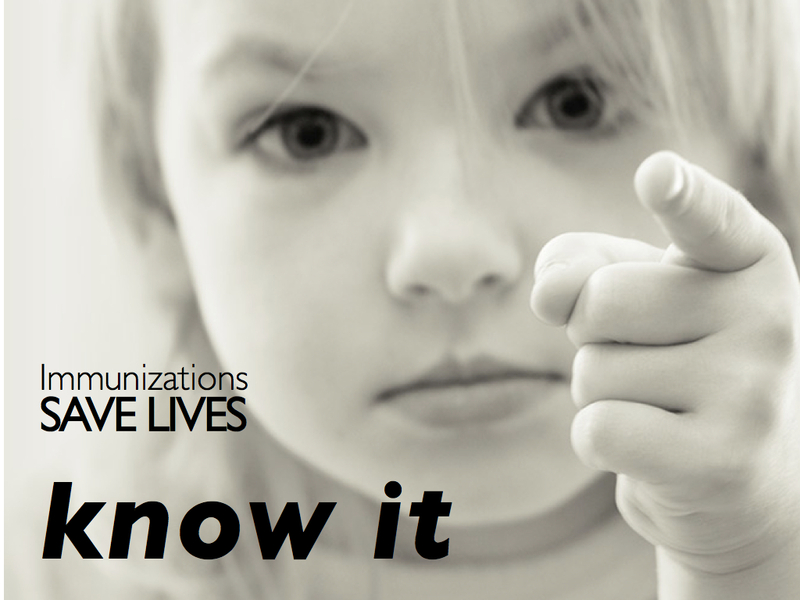 via Parents who choose not to get their kids vaccinated putting others at risk, study shows | Vaccine News Daily.